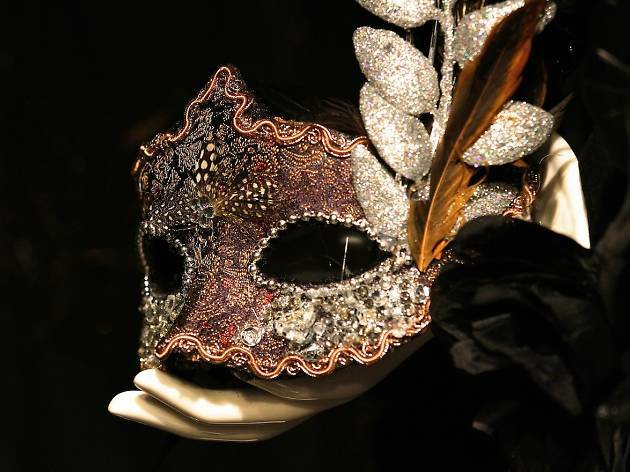 The Masquerade Gala is a Dinner and Dance event to benefit Association of Horizon. Horizon aims to empower and enrich the lives of adults with physical disabilities through lifelong friendships and recreation. Please complete the form below, and a member from Horizon will contact you regarding your donation. Thank you!